Following the tutorial Freezing/Frost Text Effect. I get to the 9 min 03 sec. where we test the spreading of the paint. I can only get 3 of my letters to paint (see gif below). The tutorial only uses 2 letters I have 19 letters. I have completed the exercise twice now making sure I follow all the steps. The one step I could not find in the manual was the speed of the dynamic paint spread. The author sets the value to 2.5 (1 is the default value). Not sure what that value should be for me? Two things are painted the plane and the text. Both of these objects have been joined earlier in the tutorial. All of the plane is painted and beginning of the text is painted. 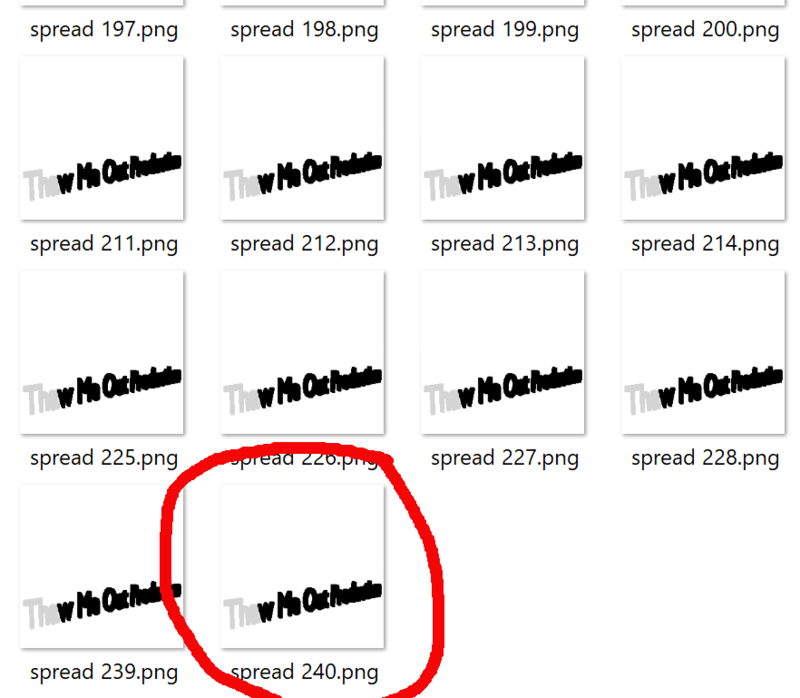 I can see in the folder where the sequence images are stored that the last image only has 3 letters painted. What will cause the dynamic paint to stop spreading? No answers posted to my question. To fix the problem, I started from scratch. Then I added more points where the brush touched the canvas (letters), in order to get the paint to spread to the letters. I did remove all previously baked images, but after I was done, I did see a physics file I did not remove. Not the answer you're looking for? Browse other questions tagged dynamic-paint or ask your own question. How to render Dynamic paint? how can I invert the weight paint of dynamic paint? How to follow dynamic paint brush direction with object in Blender V2.80 beta and 2.79b?